Hydraulic fracturing is the single most commonly applied completion and intervention approach across the globe, from high-permeability reservoirs at one end of the scale to unconventional formations at the other. Constantly, changing, adapting and challenging established thinking, it is one of the most widely and successfully applied techniques that is used within the oil and gas industry. However, while we are all taught the fracturing theory and fundamentals, there is no true replacement for extensive operational exposure and experience, in planning, executing and working with hydraulic fracturing operations in a variety of situations. The purpose of this presentation is to outline, impart and share, those issues that consistently recur and combine, to reduce or completely eliminate the success of hydraulic fracturing operations, particularly in new and start-up basins and regions. This insight is based on more than 30 years of performing Exploration, Appraisal and Development fracturing operations; in diverse, frontier and challenging environments across some 35 Countries and many different basin types and depositions. The themes, advice, best practice and lessons learned will be shared by means of actual case histories. 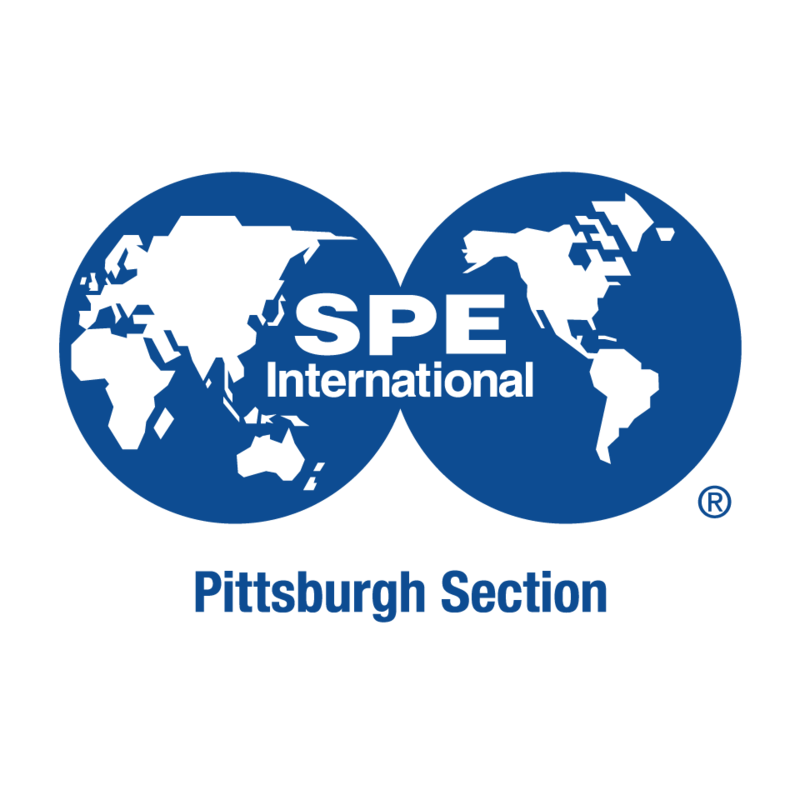 Attendees will leave with refreshed insight and renewed awareness of some of the most frequent issues that can negatively affect a fracturing operation. The lessons learned are multi-disciplinary in nature and this renewed level of awareness will generate fresh perspective from the attendees, and encourage open discussion with their colleagues from other disciplines, on fracturing understanding, interpretation and impacts. This is particularly important as large scale fracturing developments extend into new unknown formations and challenging new International basins, where skillsets and experience will sometimes be less well established. Martin Rylance is the VP Wells for BP Russia as well as their Global Sr. Advisor for Hydraulic Fracturing and Stimulation. He has worked with BP for 33 Years, since graduating with a BSc in Pure Mathematics. He has numerous publications to his name, is a previous SPE DL, he received the SPE GCS Completions Optimisation Award in 2015, is an SPE Distinguished Member and is also a Fellow of the Institute of Mathematics. Technically, he has been involved in all aspects of pumping, well interventions and pressure control service. More recently he has specialised in unconventional resources and fracturing in tectonic and HPHT environments. During his career he has been responsible for the implementation of numerous intervention campaigns, pilots and exploration programmes. Having lived in more than 12 Countries and pumped in more than 35, he has created and managed Teams that have delivered 10s of 1,000’s of treatments around the globe.